How to Burn iTunes M4V Videos to DVD? Why we need to convert iTunes M4V to DVD? Q: I have bought a cartoon movie for my daughter from iTunes movie store. However, it's not playing on my TV. Can I convert this iTunes M4V videos or burn this M4V video to DVD to play it on the TV? Actually, Apple does not offer an App for your system to run them. Apple downloaded videos have DRM so only Apple iTunes or devices can play them. But you can use some DRM removal tool for personal use, like TunesKit DRM Media Converter for Mac or Aimersoft DRM Media Converter for Windows. 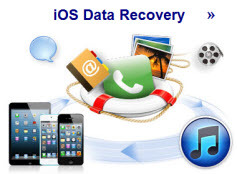 With DRM removal tools, you can easily get rid off Apple DRM and convert iTunes videos to any media format you want. So it becomes very easy to burn iTunes M4V videos to DVD disc. To burn M4V to DVD, we have to crack or remove the iTunes DRM protection at first. Here is the guide on how to remove iTunes DRM. For mac users, you should run the Mac OS 10.8 or later to use the TunesKit DRM Media Converter for Mac. Both Mac and Windows version require the lastest iTunes installed. Click "Add" button, you can choose the iTunes video you want to burn to DVD. As you can see in the two iTunes DRM removal software, the Mac software only support MP4 as output. But Windows software support almost all popular audio & video formats. If you are using the Windows version, click "Video Files to" drop down list and choose "MP4" or "MPEG" format for converting DVD video format. Click "Start" button to removing DRM from iTunes M4V videos. 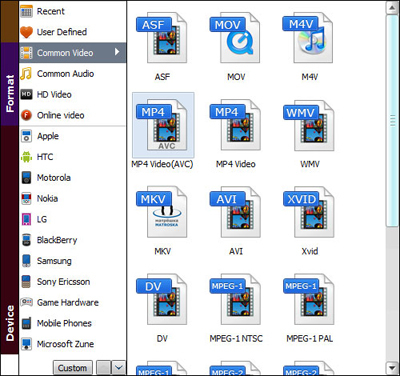 Run AVC freeware, and click "Add" button, you can choose iTunes videos to AVC. Multiple files can be added at one time. Click "Convert Now" button, the conversion will be started. 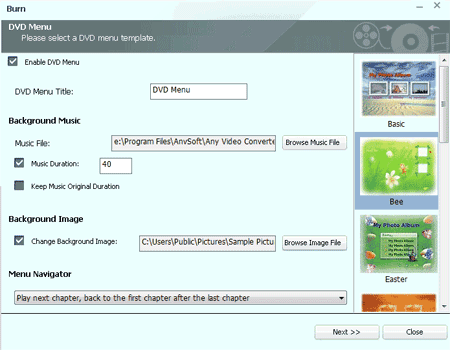 Once it converted, the program will give you the choice to set DVD menu and choose the DVD configuration. * How to convert and share iTunes videos to Facebook? * How to Retain AC3 Dolby 5.1 surround sound when removing itunes drm?